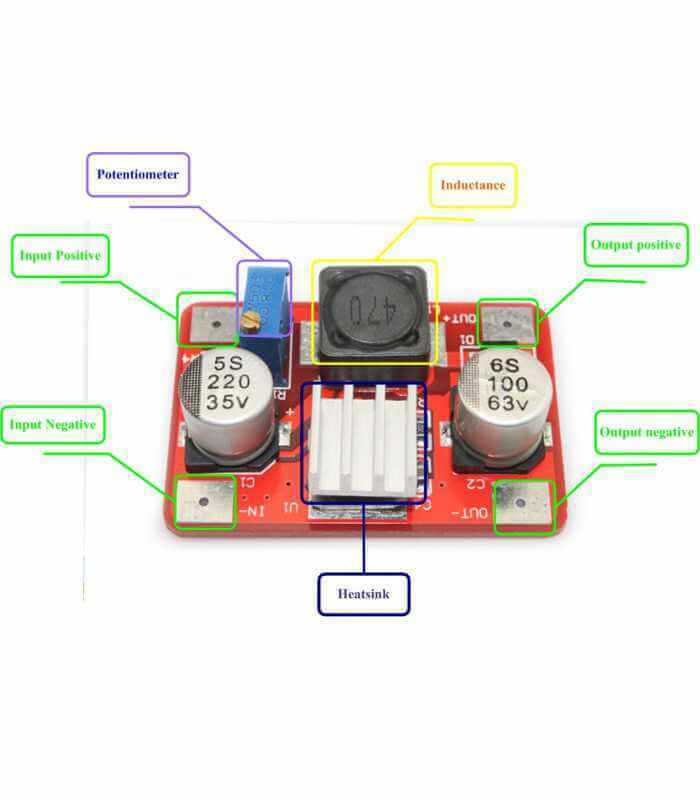 Maitinimo,krovimo moduliukai Yra 19 prekės(-ių). 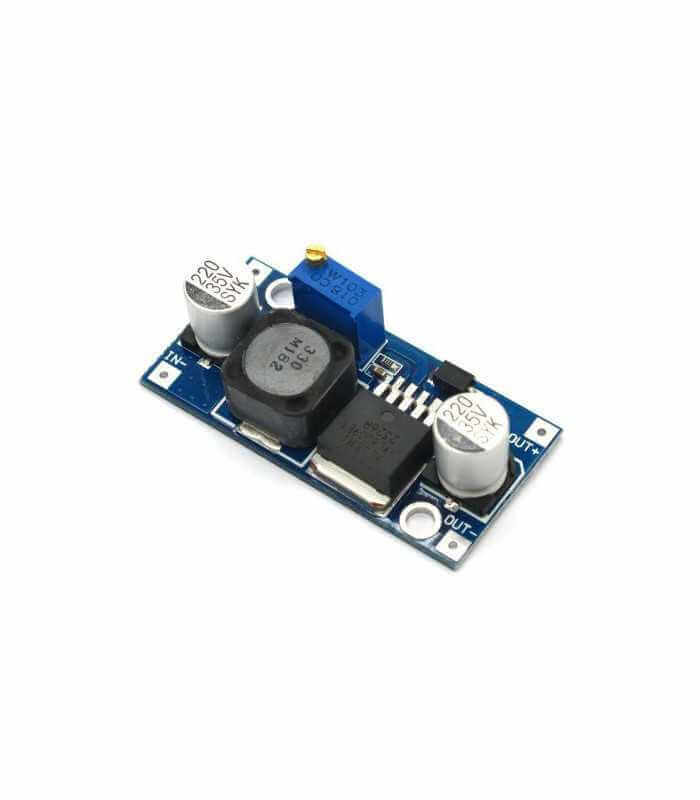 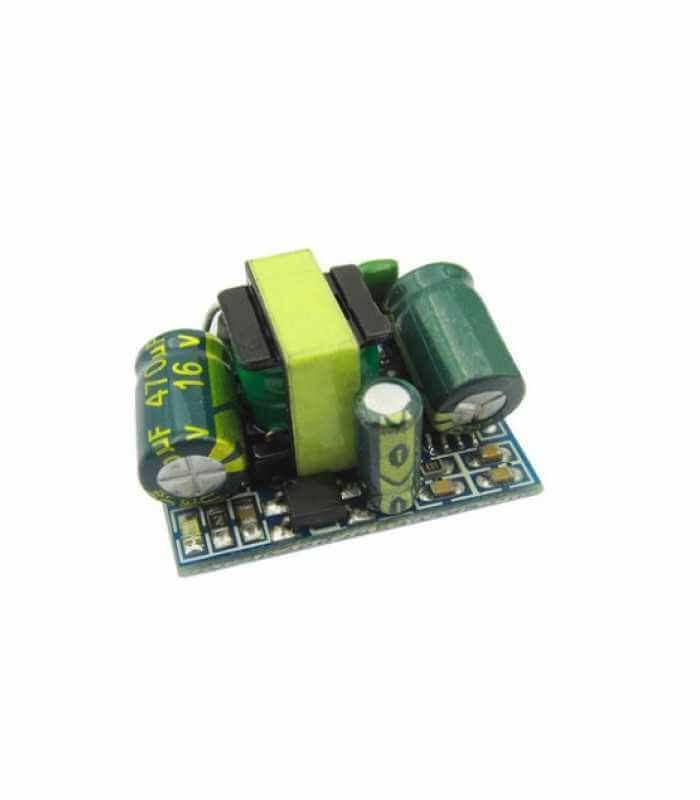 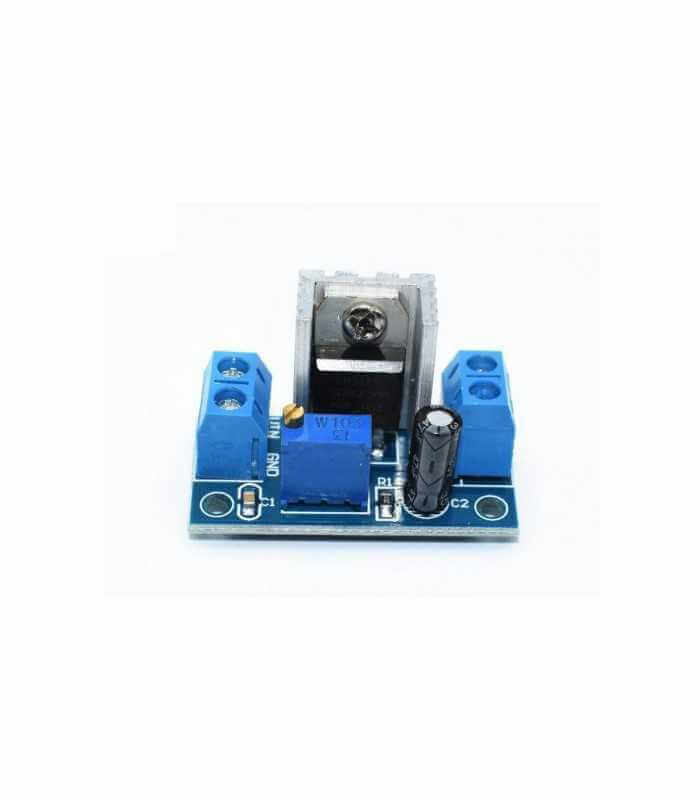 XL6009E1 is a high-performance step-up switching current (BOOST) module. 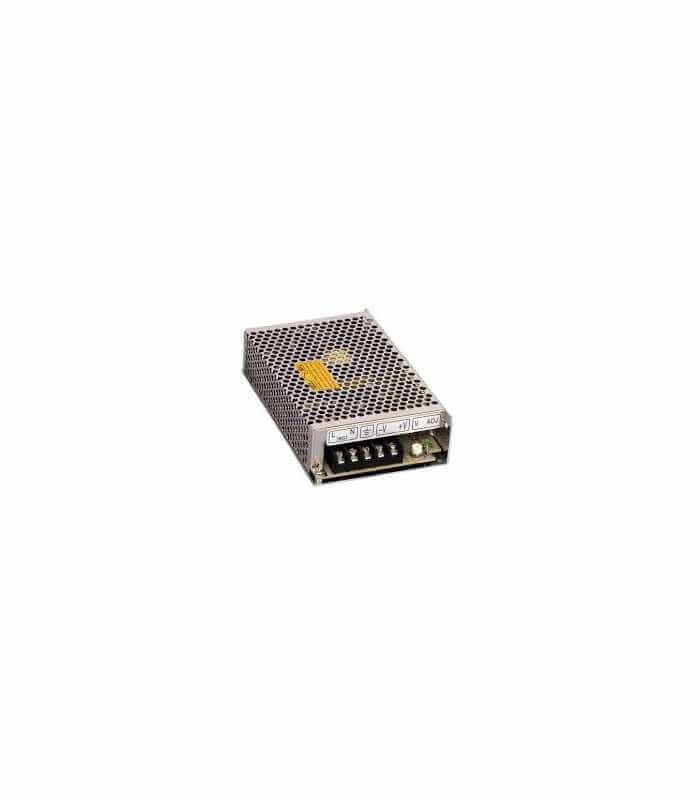 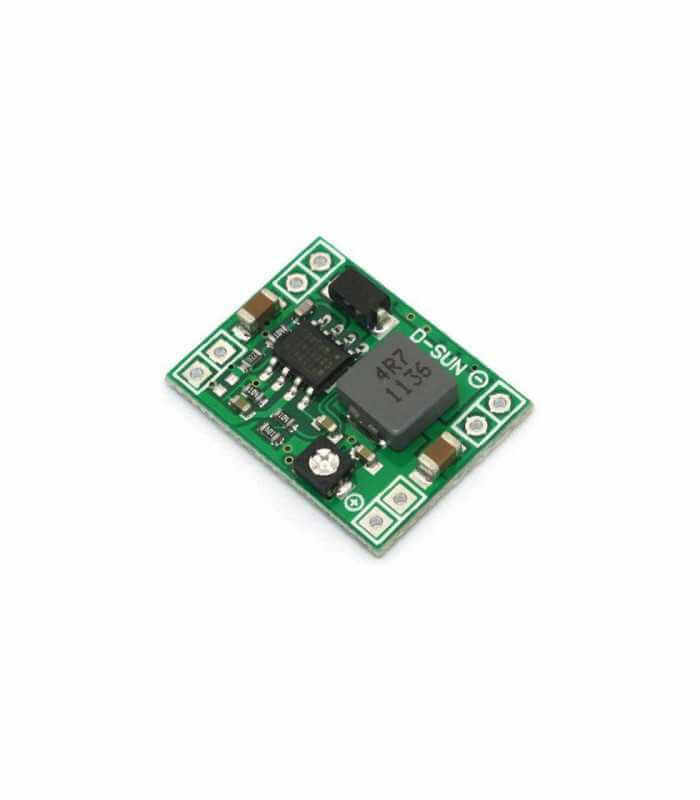 The module uses the second generation of high-frequency switching technology XL6009E1 core chip performance than the first generation technology LM2577. 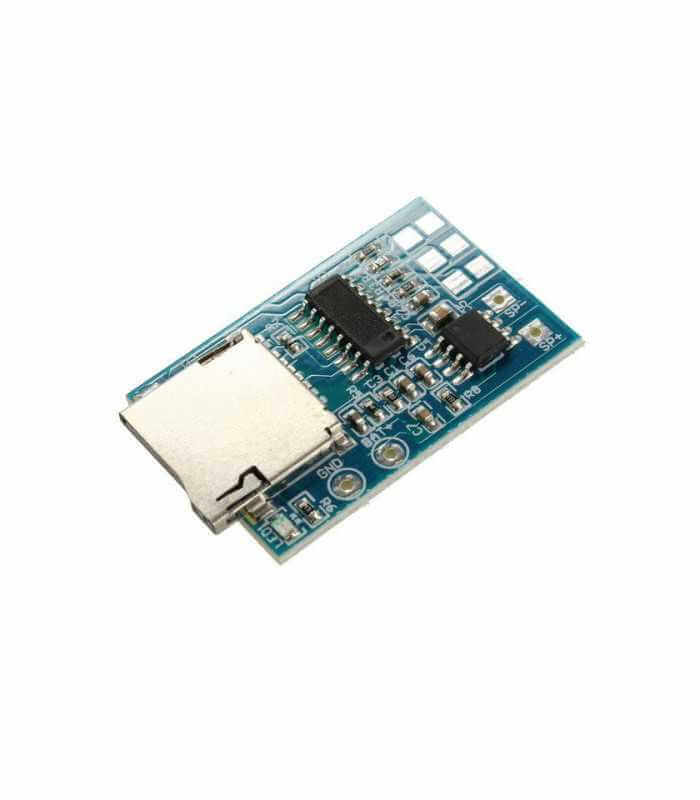 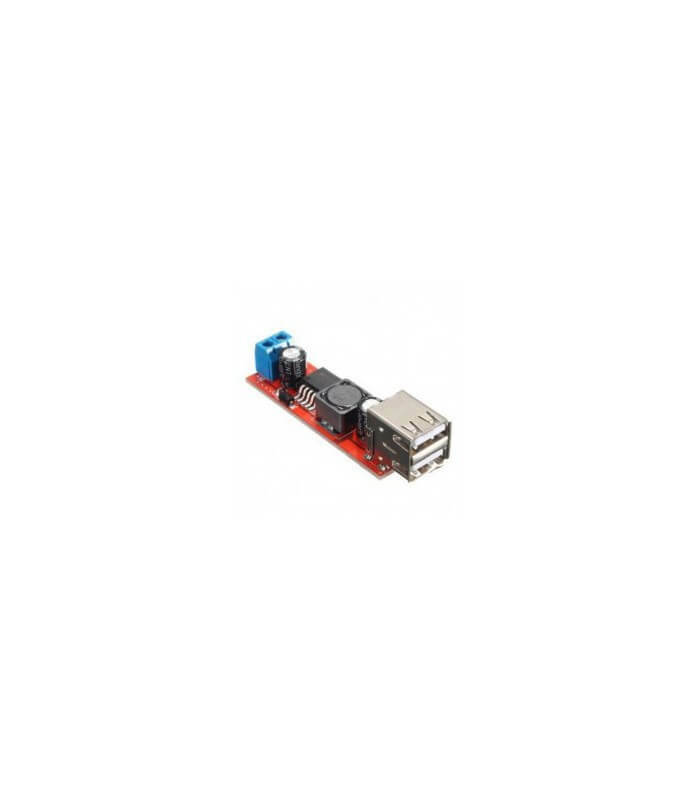 XL6009 boost module at a lower cost, superior performance.